A video email marketing campaign is a great strategy to revive your marketing efforts as a solid retargeting strategy. Also, it’s a solid jumpstart to gain traction and generate the most video views. Retargeting or remarketing is about re-engaging existing customers or returning customers. These audiences are already familiar with the brand, the introduction has already been made. Much like any solid introduction, the conversation must continue. A big mistake brands make is that they invest more into generating new leads versus nurturing the leads they currently have. What better way to keep in touch than email? 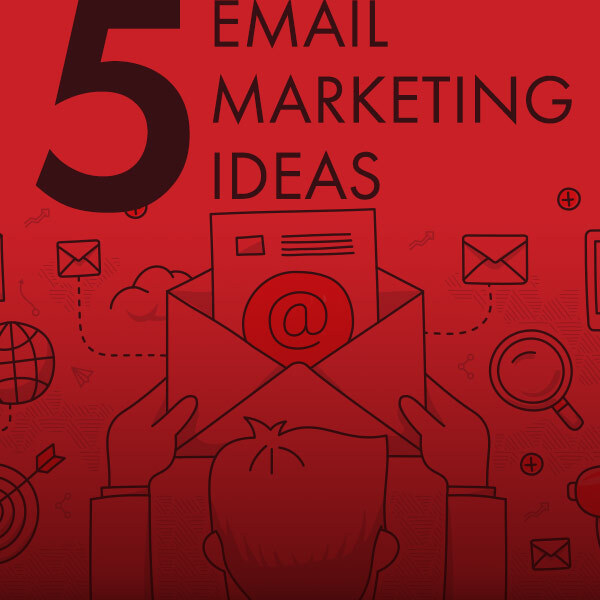 Email campaigns are in more demand today than ever. There are so many email platforms to use, which one is the best for video? Bomb Bomb, a video email-centric platform, is a user-friendly tool. This platform allows for brands to stand out in overcrowded inboxes. Overall maximizing email marketing efforts, therefore generating more inquiries, leads, and referrals. Do you know who you want to get your email? If you’re targeting potential customers by their job titles, then doing an introductory email marketing campaign is a must. Email lists can be gathered by the sales team or lists can also be purchased. These are great lead generators because you are reaching out to your target audiences when they are in need. In this example, searching recent job posts could easily generate a list. Do your customers know what’s next? Customers submit their information, yet might not feel attended to. Instant gratification works for some industries more than others. Customers appreciate quick and simple customer service, leading to clear communication and transparency. This video email marketing campaign communicates that the customer has been acknowledged, followed by the next steps. A video that communicates your brand’s protocol leaves customers feeling more at ease, especially when working with urgency. Are your customers coming back for more? Keep in touch with your customers with monthly specials, this is how emails received their start. Much like how this video would be a great TV commercial, it would also be a great reminder to keep customers returning. Do you want more attendees than the year before? Events are the best way to keep in touch with your organization, building a sense of community. Event promoting is as important as the event. Generate awareness through video, capture new attendees as well as remind those who previously attended. Once an event is established, creating video content to keep it moving in the years to come should never be over-looked! Need more inspiration for your next video campaign? Check out these different types of videos in a recent blog.